Universal Orlando has announced that Voodoo Doughnut will be coming to CityWalk. 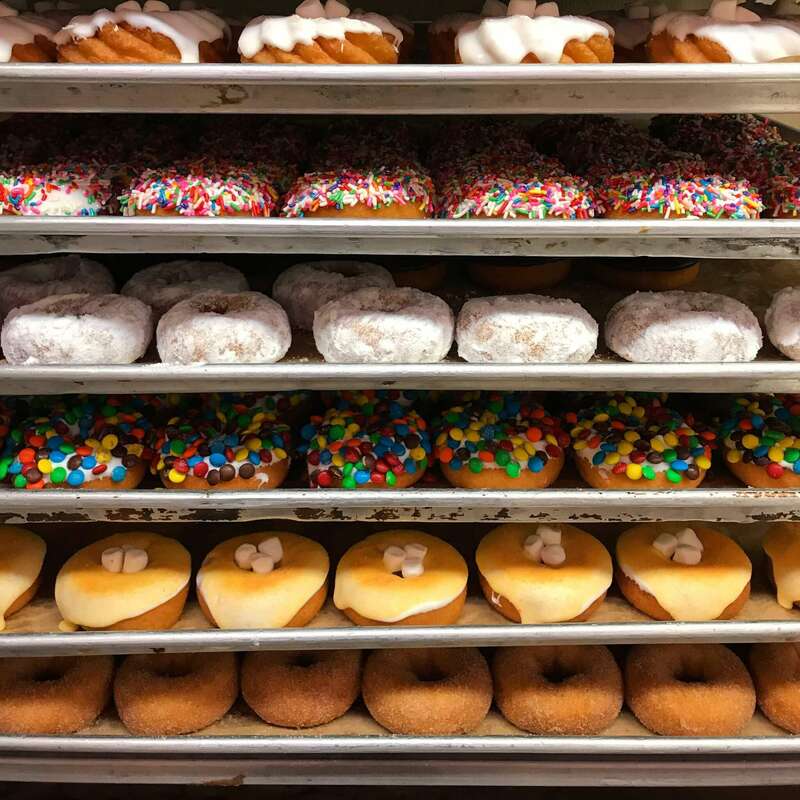 The Portland based doughnut shop has expanded to 7 locations with Universal Orlando being the 8th. The shop is known for its unusual doughnuts, eclectic decor, and pink boxes featuring the company logo and illustrations of voodoo priests. It will be taking over the former Element store that’s located next to NBC Sports Grill & Brew. Universal will announce more details leading up to the opening this spring.